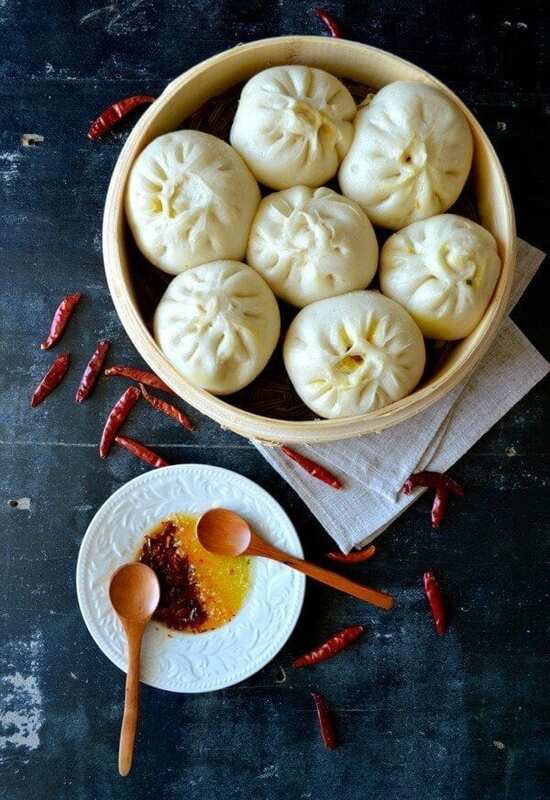 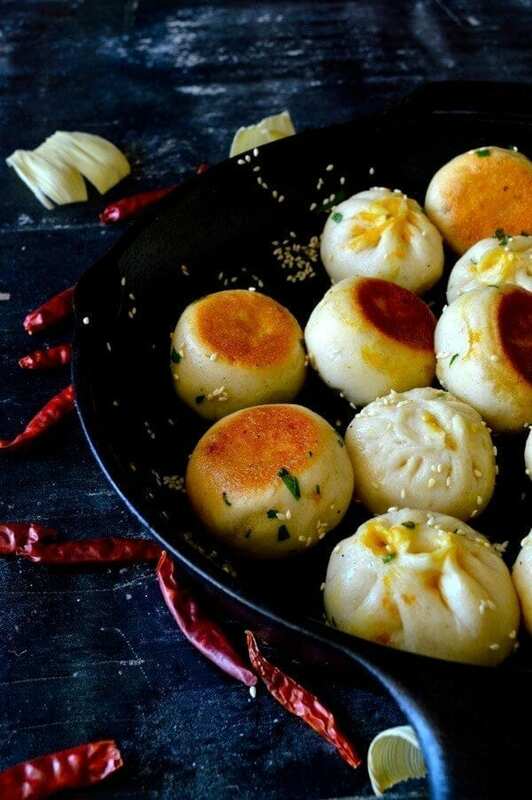 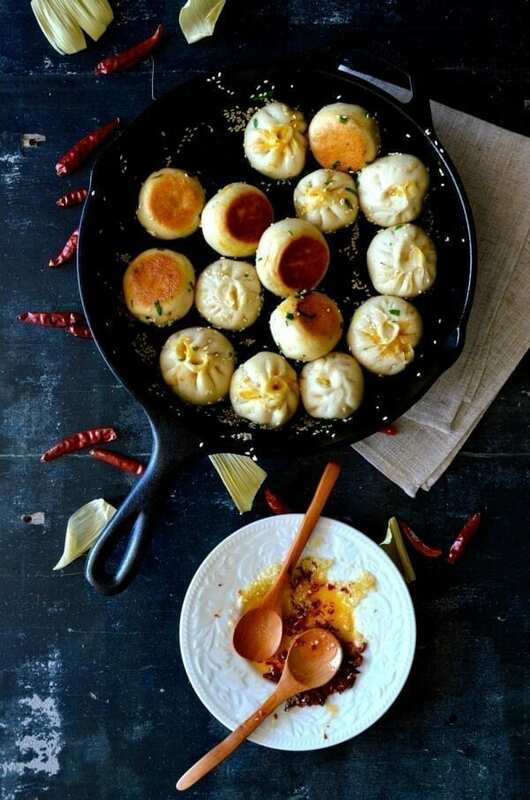 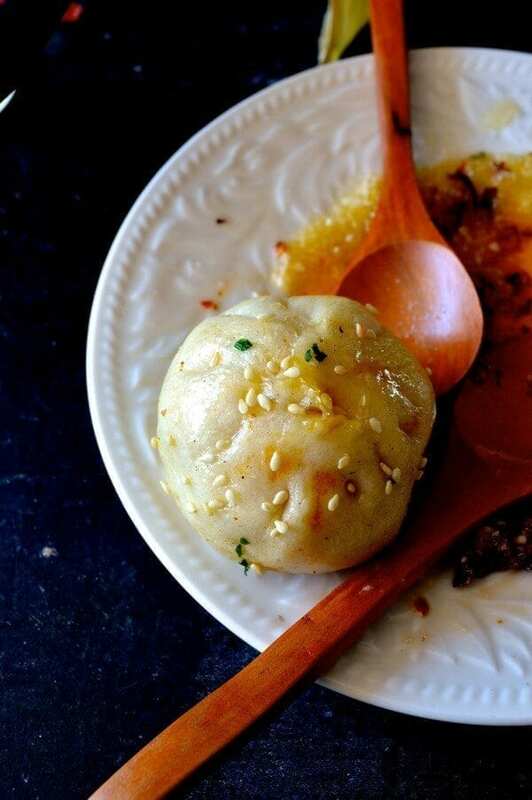 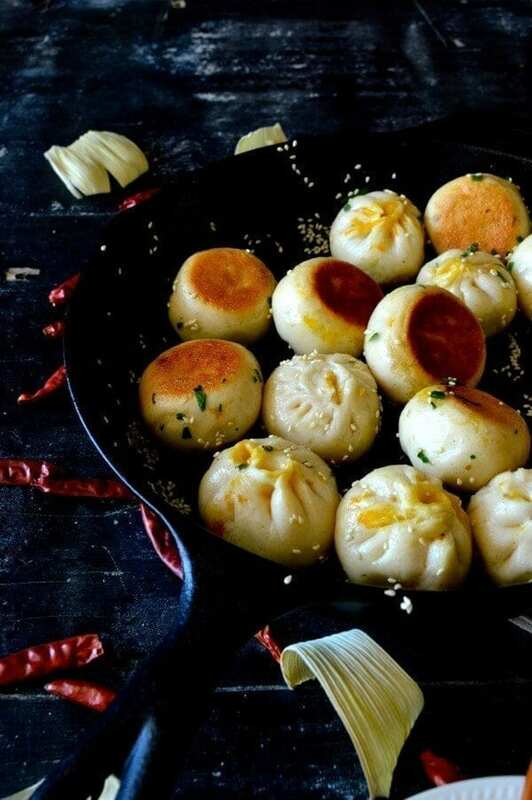 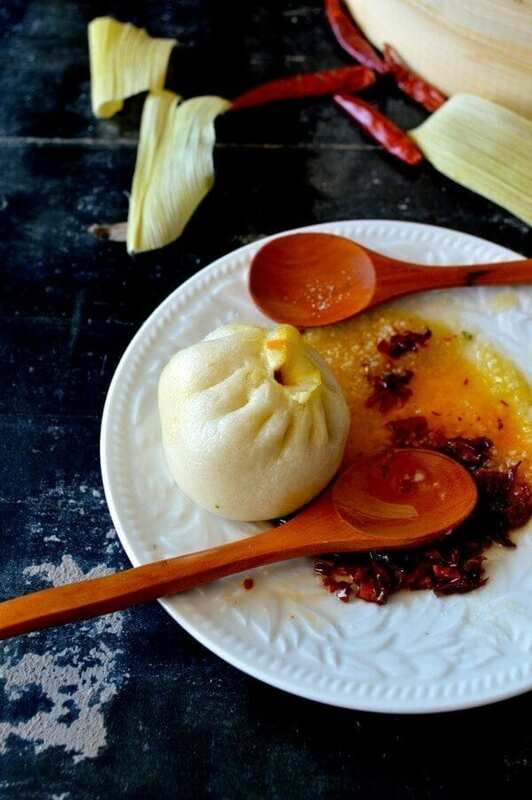 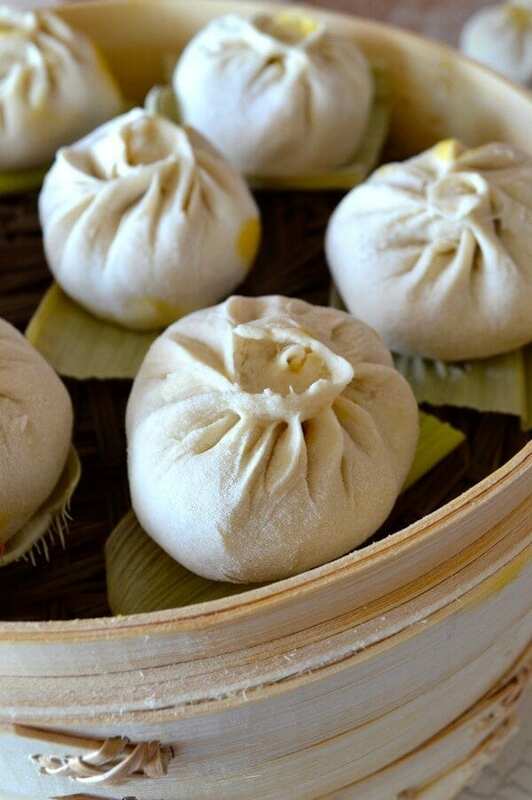 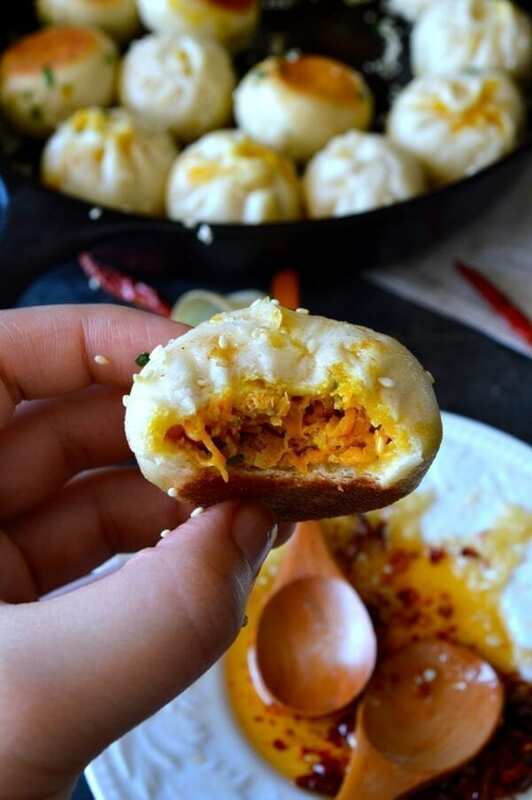 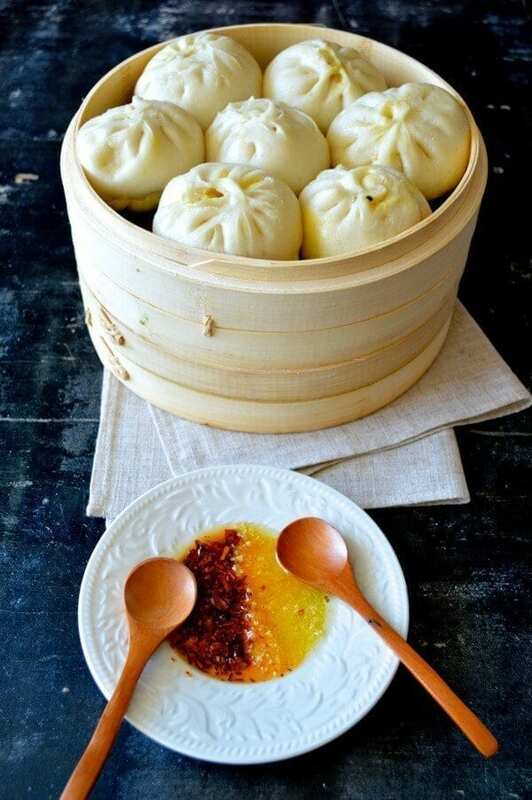 This particular recipe for Carrot Ginger Pork Buns, is…I have to say…one of the best fillings we’ve ever tried. 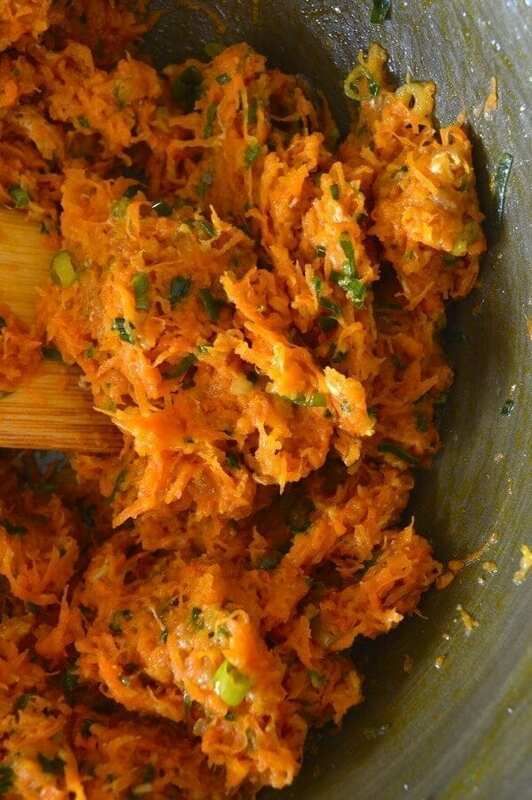 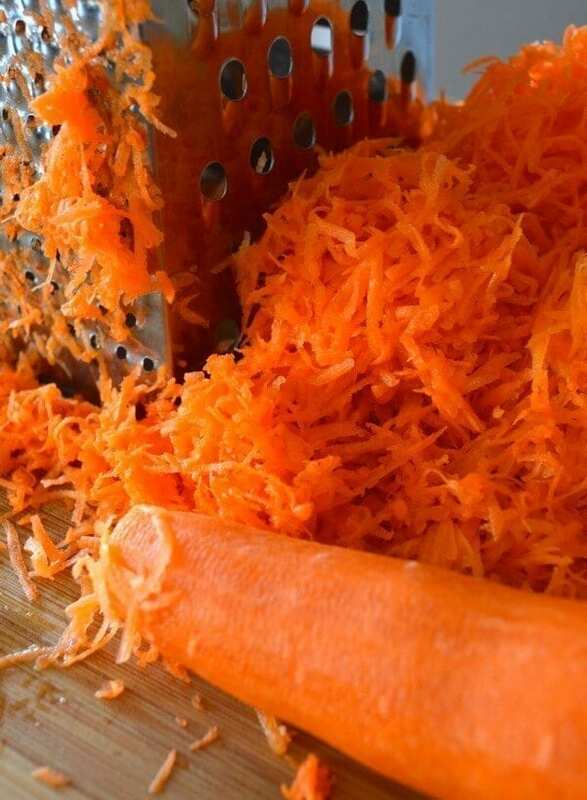 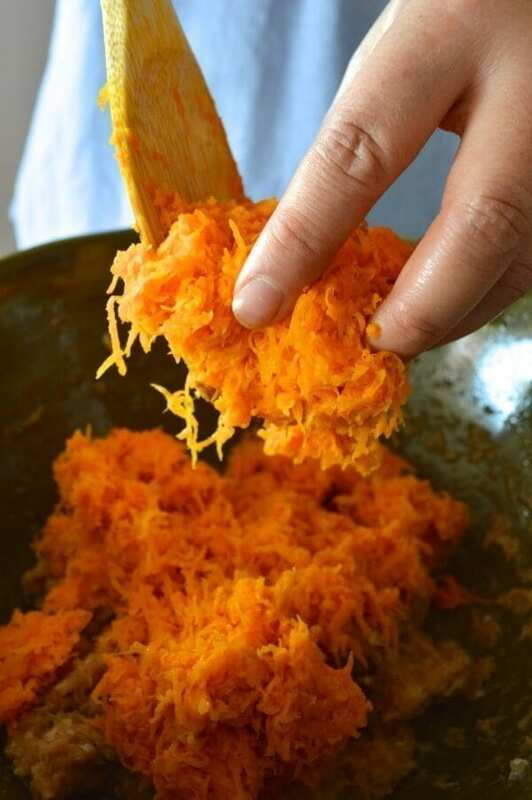 The sweetness of the carrot, combined with the pork and the ginger is just heavenly. 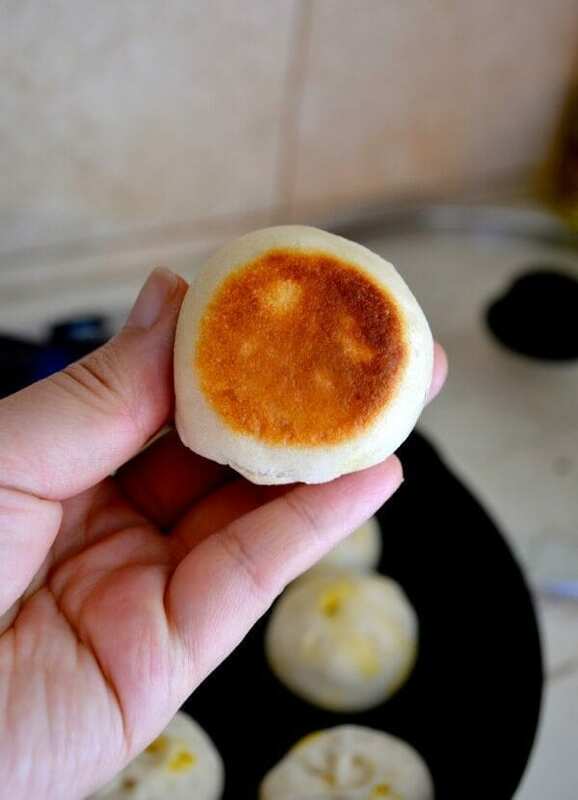 Making the dough is no more difficult than assembling a pizza dough.